Teamwork is critical to success in our fast-paced and dynamic work environment which demands creative solutions on an on-going basis. 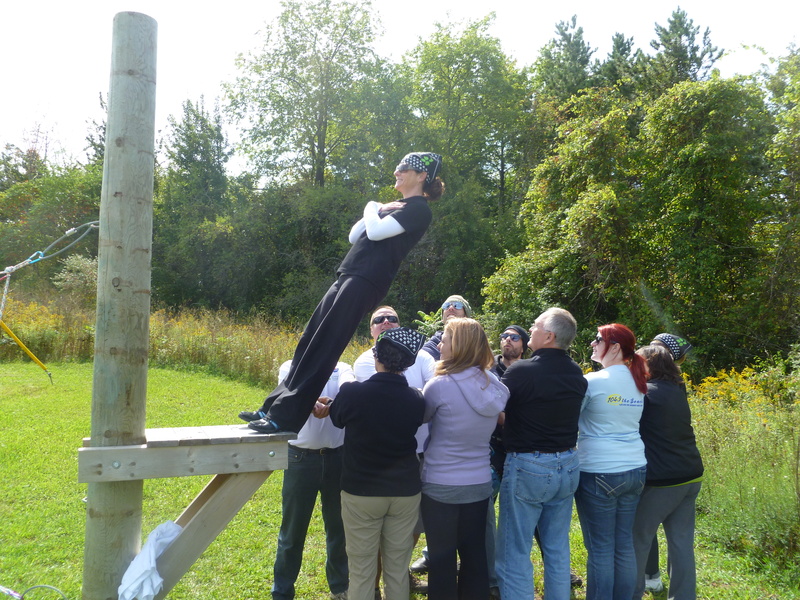 Our desire to enhance teamwork was answered by the Challenge Course under the capable and fun leadership of Rob and Craig. They encouraged us to go beyond our comfort zone and rely on the team to achieve greater results. 62 queries in 0.574548 seconds.